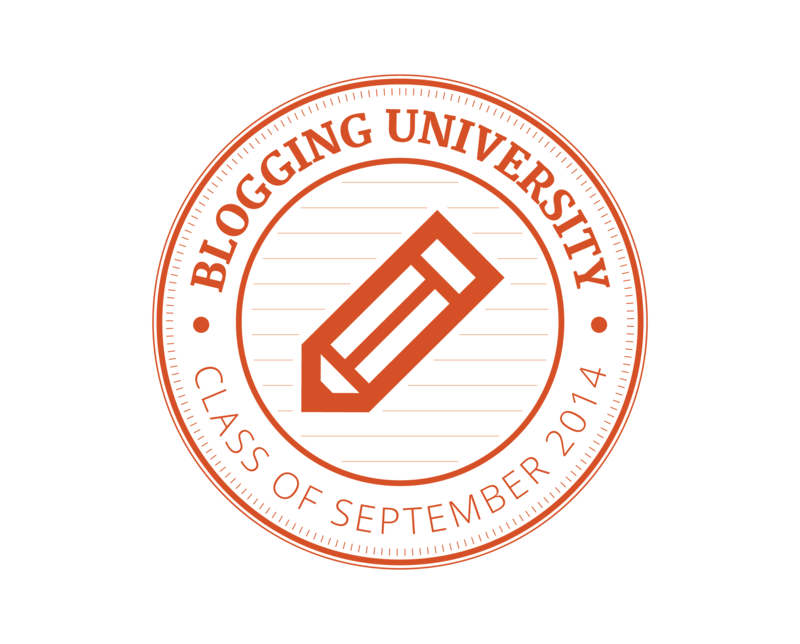 I am so excited to be able to share this. The goal was to print applique shapes from EQ7 without the letters and text so that I could publish my pattern. This led me on a internet search and then a twitter post introduced me to Al Navas. I’ll let him explain what we did, but if you use EQ7, this is brilliant. If you don’t, there’s a great section on Inkscape which is a nifty free program that I can now use for more than patterns and other fun stuff. Please hop on over to his site, EQ7 Training, to download the lesson AND the pattern. For Free! How awesome is that? Working on a project with someone who has same passion for bringing quality instruction to the web is now one of the highlights of my summer. I am hopeful that this will not be our last collaboration. What are your EQ Challenges? 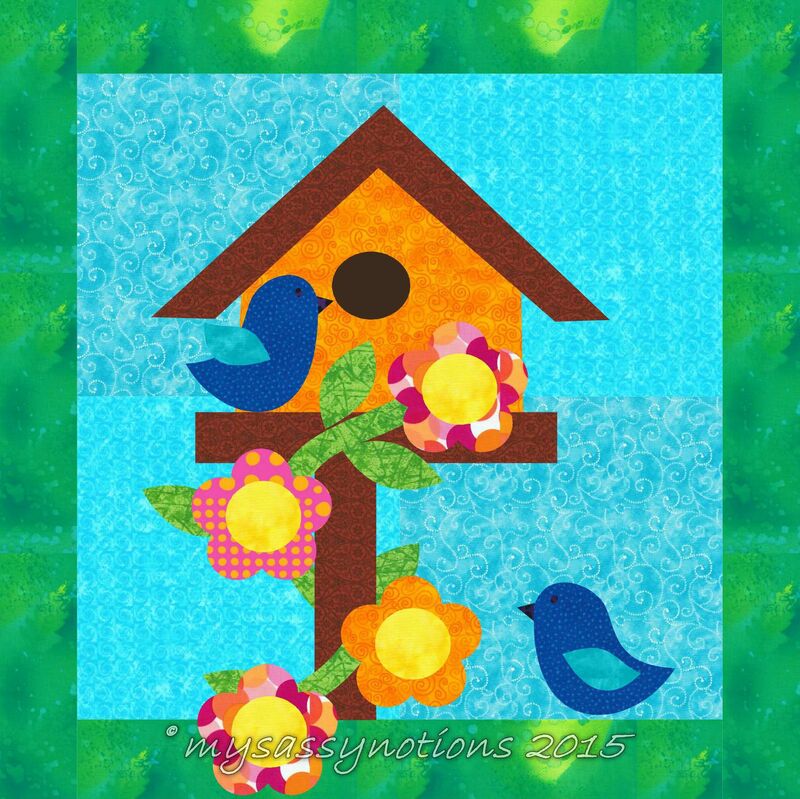 This entry was posted on September 15, 2015, in Applique, EQ7, Quilting, Step by Step and tagged applique, EQ7, quilt, Tips. Happy Birthday Discount to Me! Yesterday, I went to two local quilt shops to cash in on my birthday discount. One shop offers 20%, the other half your age. The one day it actually pays to be older! I came hope with 2 jelly rolls and fabric to make gifts for friends. 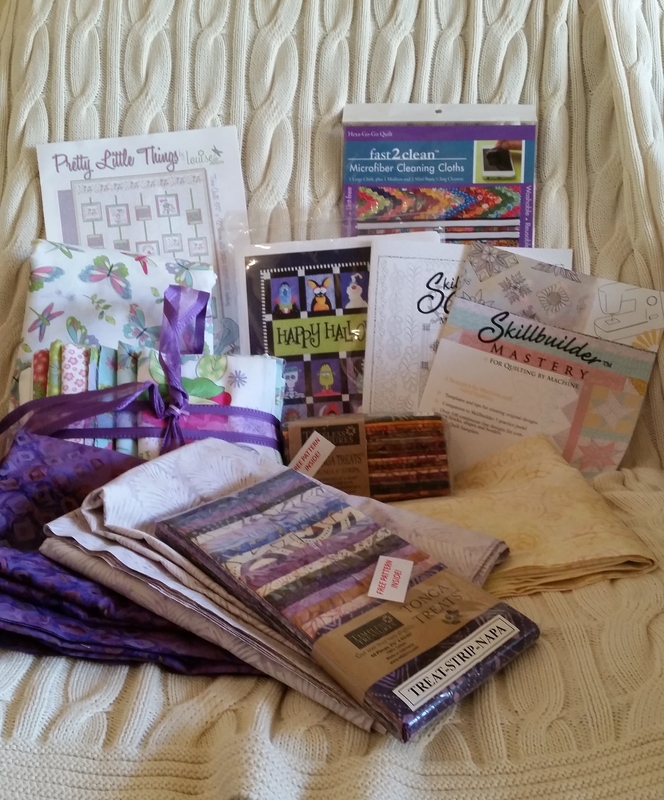 A quilt kit for me! Seriously, I actually bought something to make for myself. Picked up a Halloween applique pattern and a few free motion books. One of these days, I’ll conquer free motion. 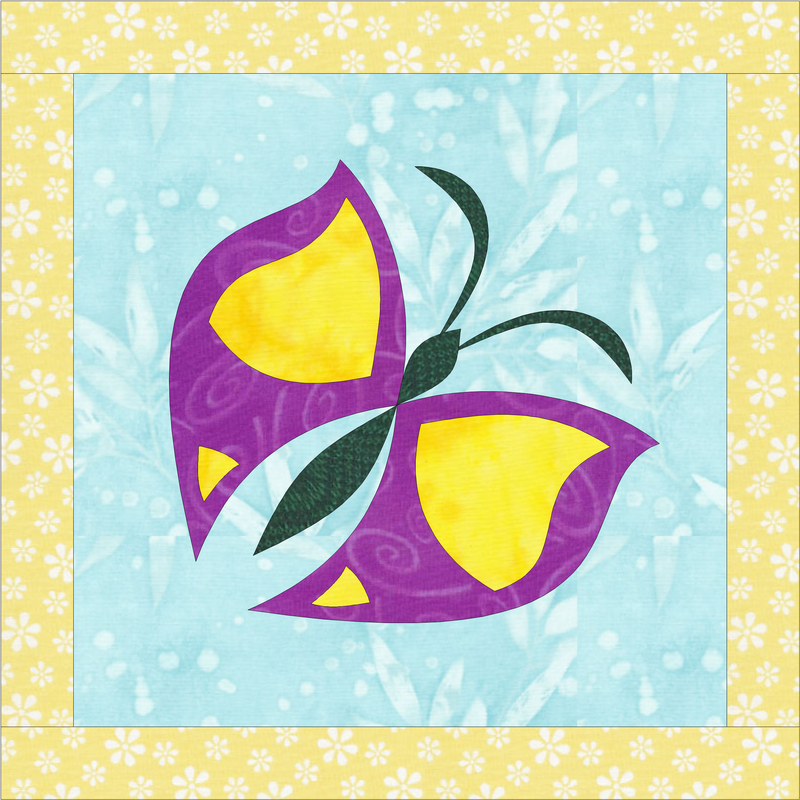 For the icing on my cake, I added quilt themed microfiber cleaning cloths. If you don’t own those, you should. Hope you’re lucky enough to know quilt shops that offer birthday discounts.